Follow the trend with all the comfort. In this era of fashion and style, people are trying to keep themselves updated with trending fashion rules. People are paying attention not just to the tops but to the bottoms too. With the ever evolving fashion of bottom wear, people update their wardrobes with the most trending designs and patterns. But they sometimes do not look for their comfort. Keeping up with the fashion world does not mean overlooking your comfort. 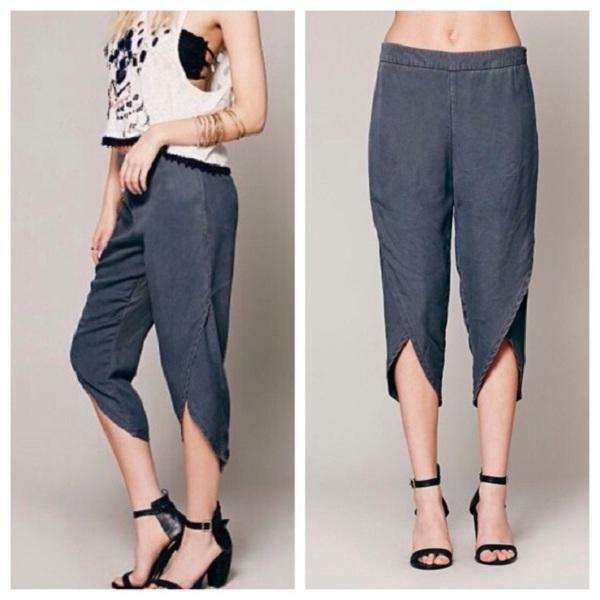 The bottoms should be stylish as well as comfortable enough to make you wear it for the whole day. This summer season while you chose the bottoms, look for the most comfortable pair of pants. Here is a list of bottoms that you can opt for this summer season. 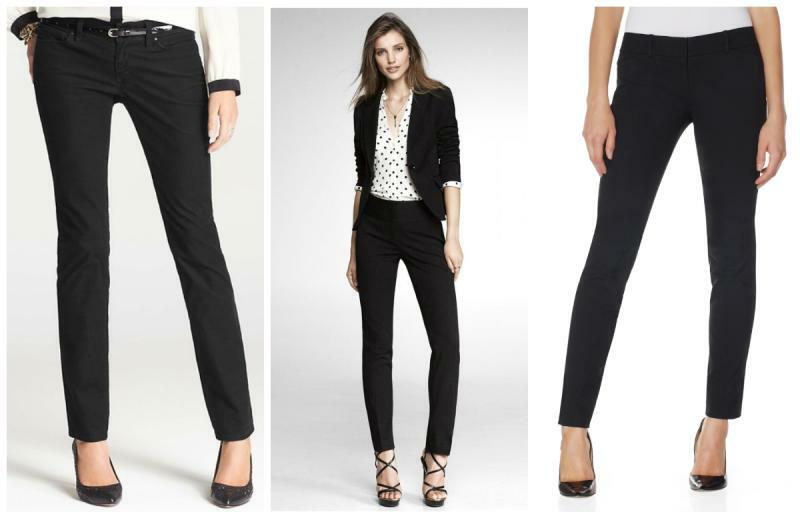 The slim pants are a trendsetter for this summer season and can be worn as office formals as well as party formals too. They are quite comfortable. These can be paired up with kurtas and shirts both making it casual and formal both. 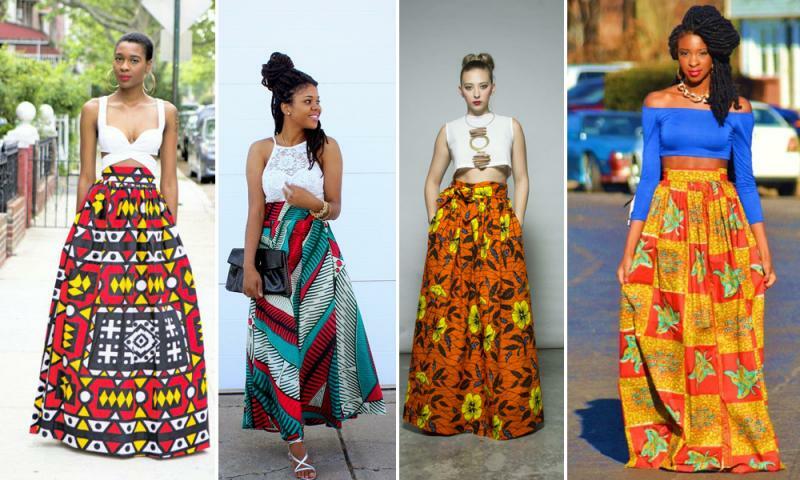 This festive season try the trending flared skirts with crop tops or choli. Replace your old churidar with the skirts and you can wear them with long kurta or a tucked in shirt. These are the fusion of ethnic and western bottom wear. Palazzo pants with different prints and designs are in this season. Pair them up with mid-length kurtas and short tops too. Create a boho-chic vibe with the petal pants this season. The old churidars and salwar have evolved into Jodhpur pants, harem pants, and petal pants. Wear your kurtas with trending Patiala pants. These can be worn with traditional as well as casual events. Pair them up with a crop top or a short kurta.